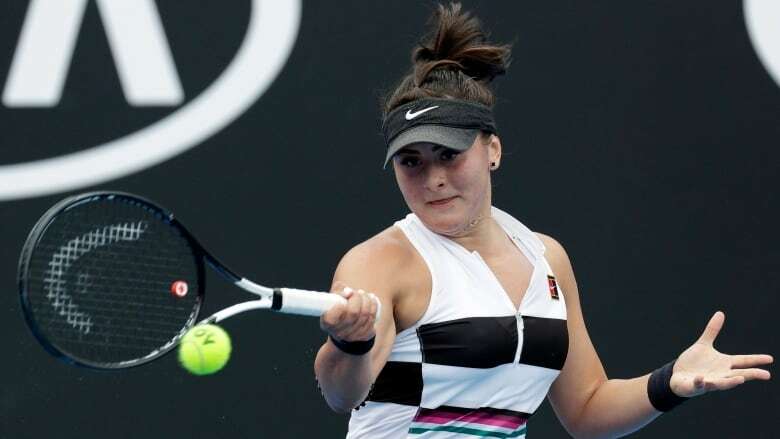 Canada's Bianca Andreescu was eliminated from the Australian Open on Thursday, dropping her second-round match 6-3, 3-6, 6-2 to Anastasija Sevastova of Latvia. The loss halted a solid start to the 2019 tennis season for the 18-year-old from Mississauga, Ont., who was coming off her first final appearance at a WTA tournament two weeks ago. Andreescu looked rejuvenated after a brief rain delay in the second set against Sevastova, coming back to break her opponent to go up 5-3 then holding serve. Andreescu started strong with a break in the third set, but the 28-year-old Sevastova recovered with three breaks of her own for the match. Andreescu had 49 unforced errors to Sevastova's 33 throughout the match, which lasted two hours 14 minutes. Sevastova, the 13th seed at the tournament, converted on 5 of 15 break points. Andreescu was 3-for-11 on break points won. Seven-time champion Serena Williams needed only 70 minutes to beat the 2014 Wimbledon finalist from Canada, Eugenie Bouchard, 6-2, 6-2 in the second round. Williams is in Australia aiming for a 24th Grand Slam singles title. She won here in 2017 but missed her title defence last year while she took time off following the birth of her daughter. Williams, 37, will next play Dayana Yastremska, who beat No. 23 Carla Suarez 6-3, 3-6, 6-1, and could face either her sister Venus or No. 1-ranked Simona Halep in the fourth round. Canadian Milos Raonic had a slightly better day. Raonic was either one or two points from dropping each of the sets he eventually grabbed on the way to edging 2014 champion Stan Wawrinka in the Australian Open's second round. The 16th-seeded Raonic, the Wimbledon runner-up in 2016, hit 39 aces in the just over four-hour thriller. 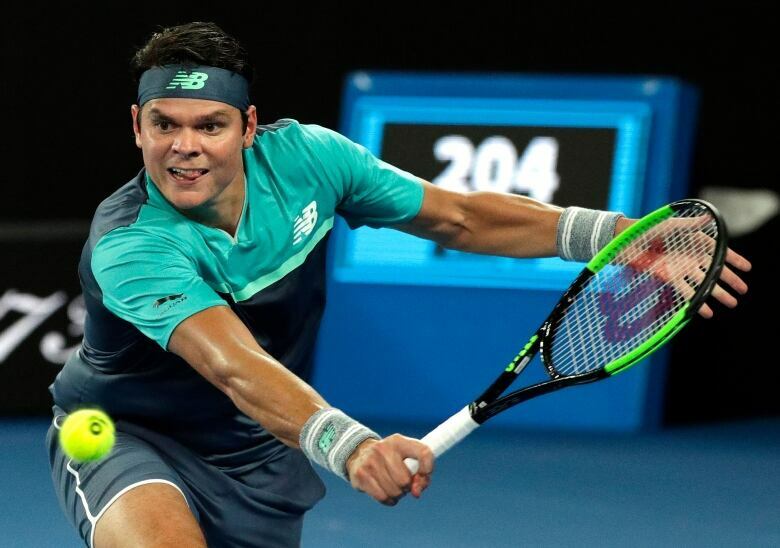 Raonic will meet the winner of Thursday's match between South Korea's Hyeon Chung and France's Pierre-Hugues Herbert in the third round on Saturday. Canadian Denis Shapovalov is also through to the next round after beating Japan's Taro Daniel 6-3, 7-6, 6-3.